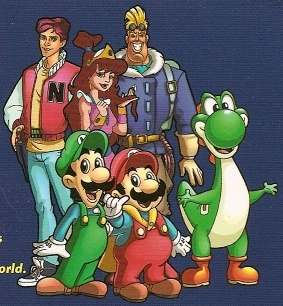 Shared and cinematic universes are all the rage now thanks to Marvel and their MCU but they’ve existed for quite a long time and Nintendo of all companies had an animated shared universe during the NES and even SNES eras. As most of you know Nintendo had a few different cartoons back in the 80s and 90s but what most don’t know is that they are all pretty much connected. The shows in question are Captain N, The Legend of Zelda and the Mario cartoons which included: Super Mario Bros. Super Show, The Adventures of Super Mario Bros 3, and Super Mario World that I looked back on previously. Now the interesting part is seeing how all these somehow unrelated shows connect and form a shared universe. The Super Mario Bros. Super Show launched alongside Captain N in 1989 at a time when Nintendo of America had more freedom in how they were able to use the properties and license them out without Nintendo of Japan blocking things like they later did. Between both shows pretty much all of Nintendo’s franchises were covered, the Mario show had Mario and Zelda while Captain N took care of the smaller IPs. 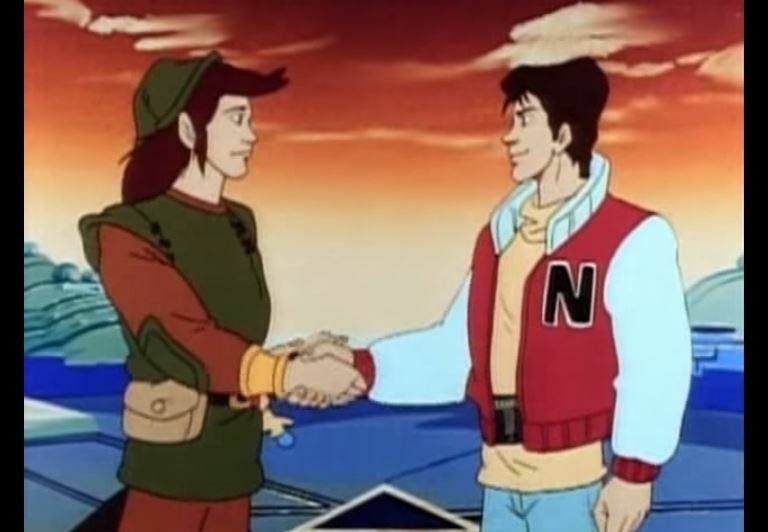 The decision not to have Mario or Link on Captain N was likely made to give the other characters a chance and not steal the spotlight as they would already have their own show. 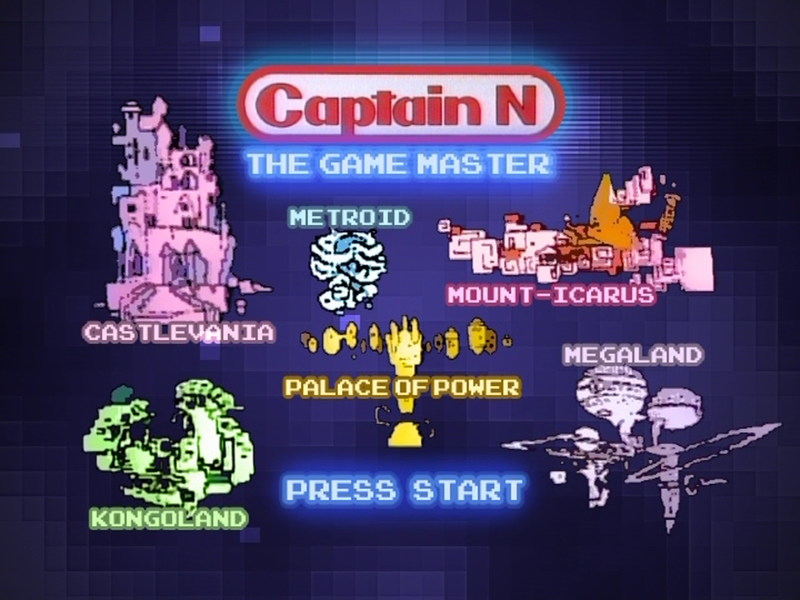 Captain N and the various Mario incarnations shared a 1 hour programming block together as well but that doesn’t really mean they are in continuity with each other so let’s get to how all these shows connect. 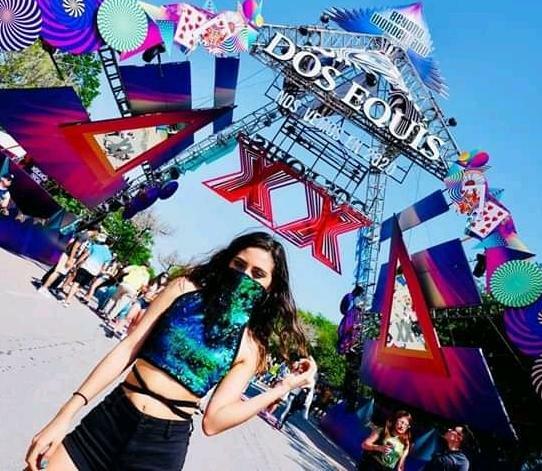 We need to begin with the premises of the shows to really understand the connections. 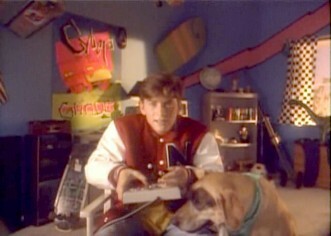 In Captain N we see a teenager from the real world Kevin Keene gets taken into another universe whens sucked into a vortex called the Ultimate Warp Zone known as Videoland where a bunch of video games connect. While this is never really dwelled into we can assume that it would work somehow similar to the way Wreck-it-Ralph; not saying any of the rules of that movie apply here but we can take some of the elements to fill the holes just like in Jurassic Park they used frog DNA (and we saw how that worked out). In the Super Mario Bros. Super Show we never get a real origin but we’re told on some episodes a few tidbits that we know they were Italian plumbers from Brooklyn who got sucked into the Mushroom Kingdom when fixing a pipe. Both shows deal with the main heroes trying to get back to the real world as a subplot even if never really going through much effort to actually achieve it. We also know that Warp Zones exist in both worlds and before either of the characters were taken from the real world we see them portrayed by real actors in live action. Kevin Keene mostly in the intro and “do the Mario” Captain Lou segments from the Super Mario Bros. Show which are essentially a prequel to the Mario Brothers’ adventures as they’re still in New York. Eventually Mario and the gang is able to travel to the real world and back which is why a meeting may have never happened as it would’ve finished Captain N’s journey.. or at least that’s the in continuity explanation we can give it. The Legend of Zelda aired alongside the Super Mario Bros. Show though they never really interacted outside it being presented in the live action segments and was gone by the second incarnation of the Mario show called The Adventures of Super Mario Bros 3. However this gave it a chance to appear on Captain N’s second season episode called “Quest for the Potion of Power”. Not only did this episode give some closure to the Zelda cartoon but it solidified that it took place in Videoland and Hyrule was only a part of it. 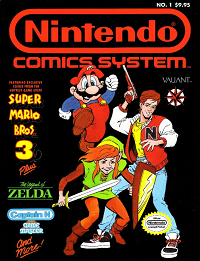 Both Captain N and Mario were part of the Nintendo Comics System which is also part of this continuity and they shared an intro in the second and third seasons of both shows. 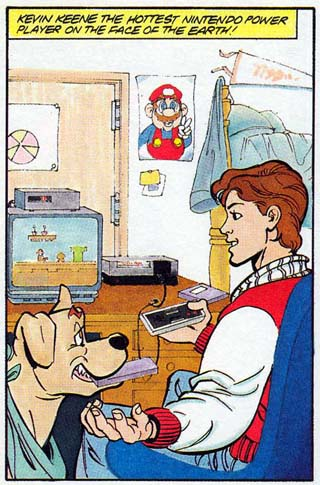 I should also mention that Mario Bros. music is used in Captain N. While Mario’s connection to the rest of the Videoland shared universe might not be as strong as Zelda’s with their crossover; We can see that the evidence is there for it, as are all these clues are all we have that they take place in the same universe even if they never interacted. The closest we got was this artwork from the DVD release years later. Nintendo had a previous American animated shows with Donkey Kong as well as later in the 90s with Donkey Kong Country but they were stand alone as there’s no way to try to even fit them in. Is there such a thing as a Videoland shared universe of the animated Nintendo shows? I say absolutely but you can draw your own conclusions. 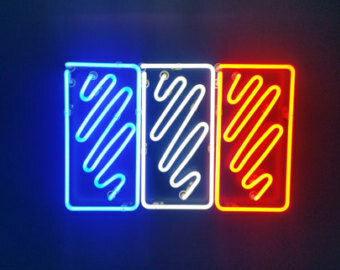 You’re in Videoland. The Ultimate Warp Zone brought you here. You mean like Warp Zone in Super Mario Brothers? I should point out Mario did make it to the real world and was a sort of hero making this quote from the first episode of Captain N totally feasible.